Showing results for title "The Narrows"
In Florida, 1983, two college students meet at a yard party and do not hit it off. 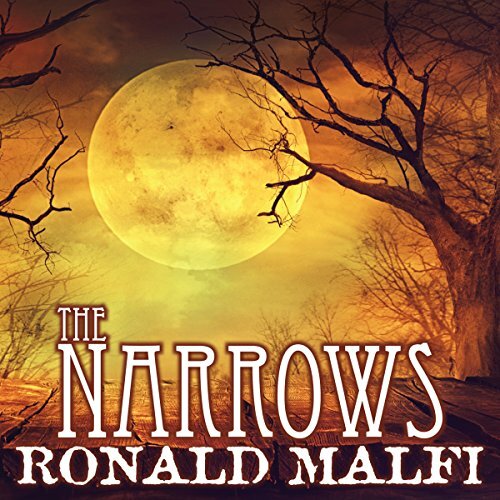 Walter and Ruby have no reason to reprise this antagonistic encounter, but something strange and almost primordial burgeons within each of them. Their thoughts and dreams turn toward each other, and in very little time, they find themselves in an intense and unique relationship. 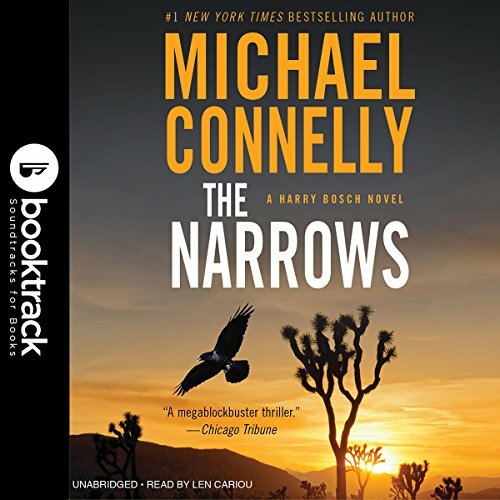 What lies at the bottom of their strange connection is unearthed when Walter joins Ruby on a holiday trip to her home in upstate New York. Lucas Ramsay thought he was ready. He thought his plan was foolproof. But he was wrong. 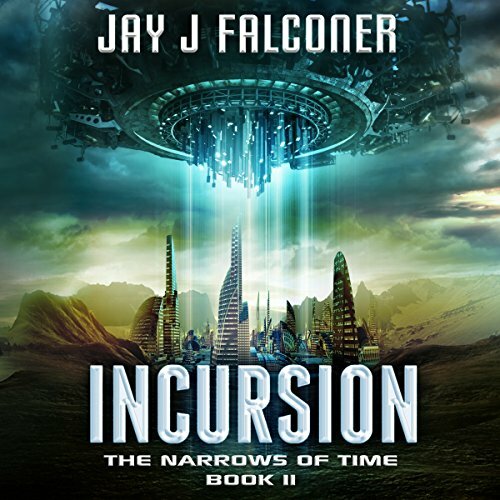 When the Baaku come for him on a remote Earth outpost, they challenge everything he knows to be true. 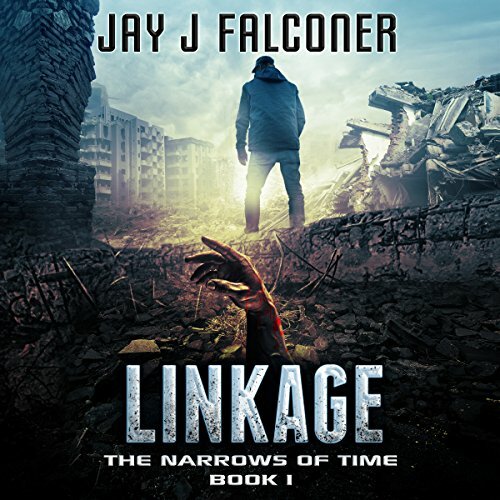 Soon, he's on the run as a renegade, someone who's willing to cross the line and do whatever it takes, all in a quest to find those he lost and set things right. He vows to never stop searching. Never stop fighting. Not until he completes the Incursion Chamber and travels back in time to undo all he's done. On his way home from a remote Pacific island, Dr Saunders travels with two strangers: the treacherous Captain Nichols, and Fred, a handsome Australian with a shadowy past. Driven to shelter from a storm on the island of Banda, the trio meets good-natured Erik Christessen and his fiancée, the cool and beautiful Louise. 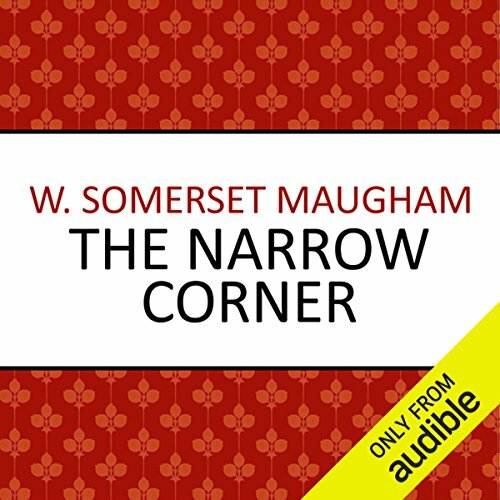 A tense, exotic tale of love, jealousy, murder and suicide, which evolved from a passage in Maugham's earlier masterpiece, The Moon and Sixpence. 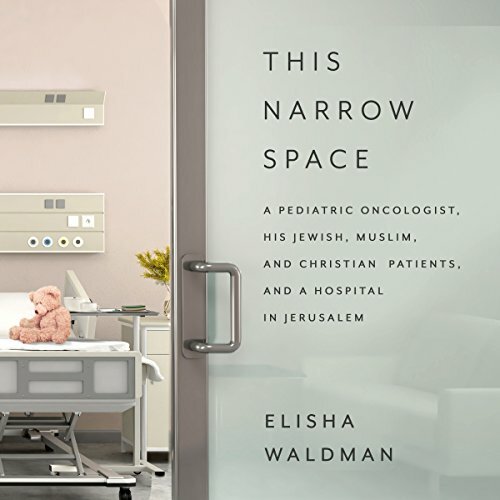 Dr. Elisha Waldman's years at Jerusalem's Hadassah Medical Center were filled in equal measure with a deep sense of accomplishment, with frustration when regional politics sometimes got in the way of his patients' care, and with tension over the fine line he would have to walk when the religious traditions of some of his patients' families made it difficult for him to give these children the care he felt they deserved. Navigating the baffling Israeli bureaucracy, the ever-present threat of war, and cultural clashes, Waldman learned to be content with small victories. Former FBI agent Rachel Walling is working a dead-end stint in South Dakota when she gets the call she's been dreading for four years. The Poet is back. And he has not forgotten Rachel. He has a special present for her. 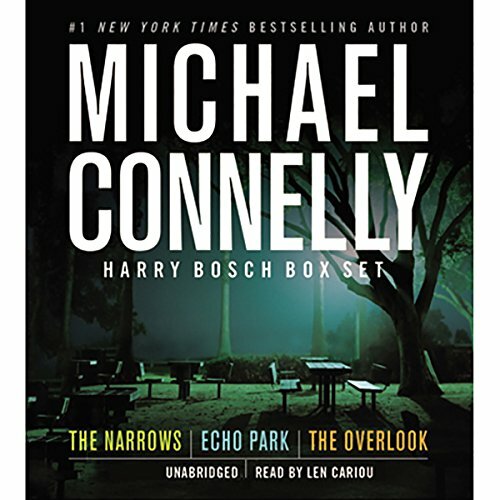 Harry Bosch is adjusting to life in Las Vegas as a private investigator and as a new father. He gets a call, too, from the widow of a friend who died recently. 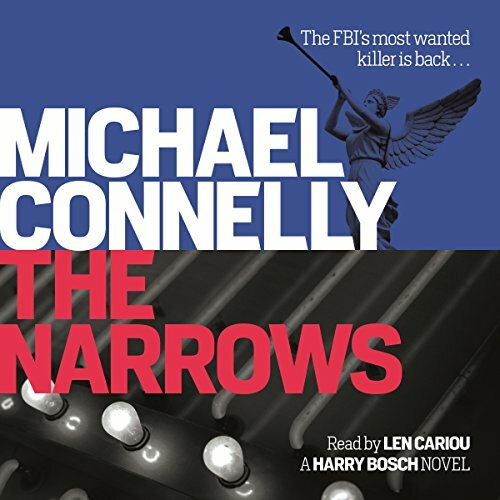 Previously in his FBI career, the friend worked on the famous case tracking the killer known as The Poet. Teen rebellion is seen as a cultural norm, but Rebecca Gregoire Lindenbach begs to differ. 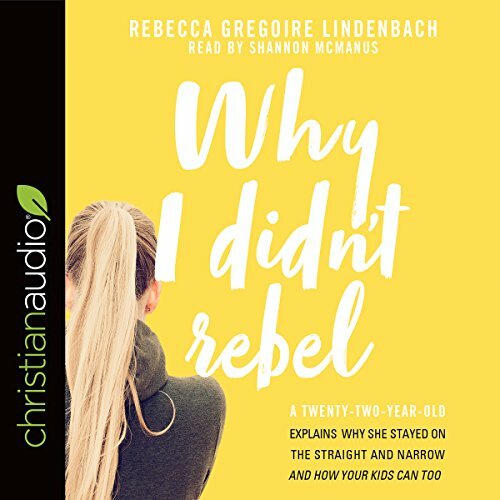 In Why I Didn't Rebel - based on a viral blog post that has been read by more than 750,000 people - Lindenbach shows how rebellion is neither unavoidable nor completely understood. Based on interviews with her peers and combining the latest research in psychology and social science with stories from her own life, she gives parents a new paradigm for raising kids who don't go off the rails. 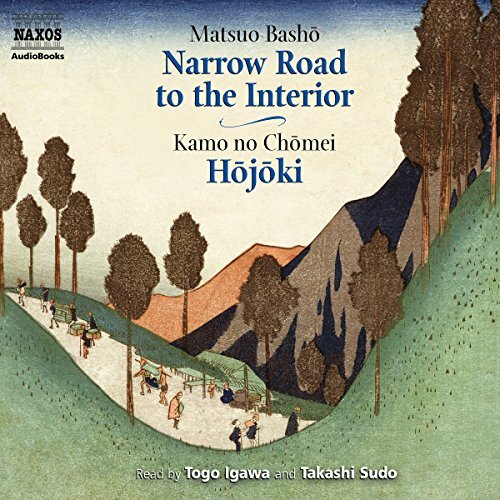 The Narrow Road to the Interior and Hojoki are two of the best-loved works of their kind; famous for their beautiful, delicate verse and subtle insight into the human condition. 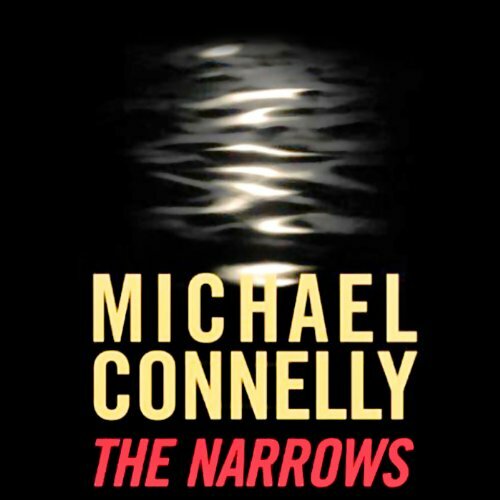 It has been said of The Narrow Road that 'it was as if the very soul of Japan had itself written it'. 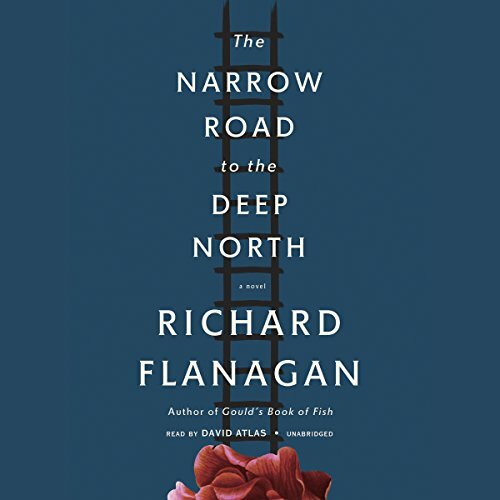 It takes the form of a travel diary, and traces the poet's journey from Edo (modern-day Tokyo) to the northern interior. "The bosun explained that E & E was so important to the regiment that every badged soldier and officer must do an E & E every couple of years.... It was the ultimate test: You were good, or you were caught." The final hurdle in the SAS selection process - the E & E exercise. 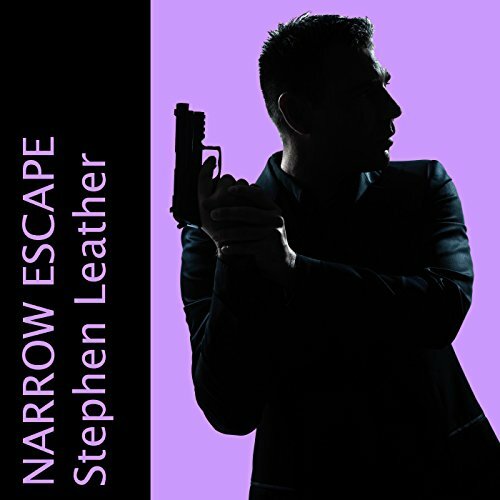 The aim is to evade capture and to resist interrogation when finally caught. So when Spider Shepherd is captured, he doesn’t immediately think anything is wrong. 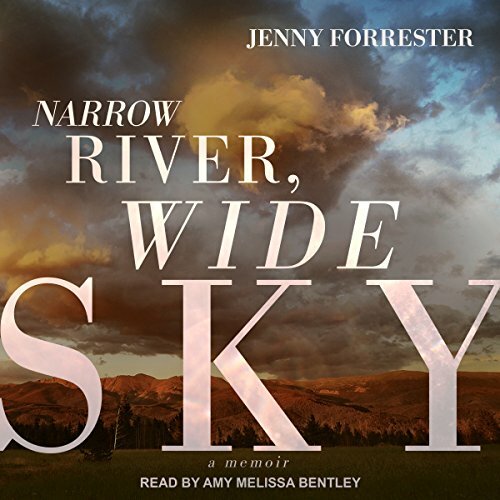 In the vein of The Liar's Club and The Glass Castle, Jenny Forrester's memoir perfectly captures both place and a community situated on the Colorado Plateau between slot canyons and rattlesnakes, where she grew up with her mother and brother in a single-wide trailer proudly displaying an American flag. Forrester's powerfully eloquent story reveals a rural small town comprising God-fearing Republicans, ranchers, Mormons, and Native Americans. 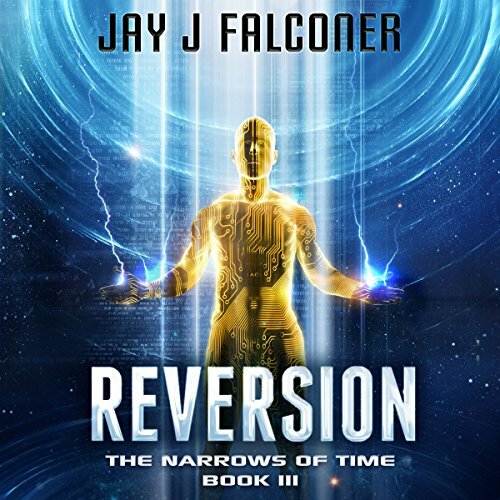 Physicist Lucas Ramsay travels back in time to correct mistakes that have cost countless lives, but runs into a new problem when his incursion pulls in hundreds of copies of himself from parallel universes. Now, his planned Reversion is infinitely more complex as he's forced to do battle with evil versions of himself, some of whom want to craft a timeline more beneficial to their universe, but horrific to the others, including his version of Earth. Will Lucas be able to unscramble the paradoxes spreading across the multiverse before it's too late? 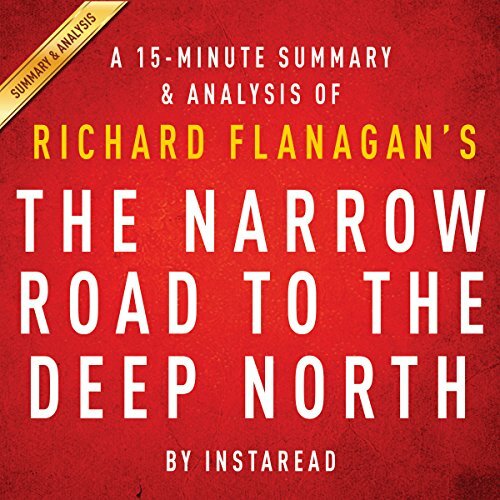 The Narrow Road to the Deep North is a complex novel by writer Richard Flanagan. 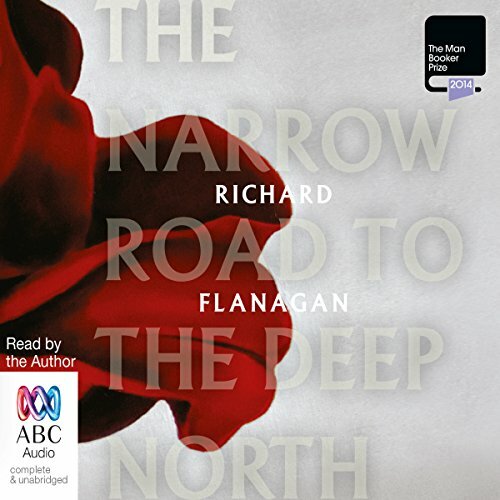 The novel tells the story of Alwyn Dorrigo Evans, an Australian man who struggles with war, adultery, and guilt during the World War II era. Born into a working class family in Tasmania, Australia, Dorrigo strives to be more than his class. He becomes a surgeon and courts a young woman, Ella. Seven years after a brush with death on Mount Rainier, the narrator agrees to join a friend on one of the peak's most dangerous routes. Having vowed never to become That Guy who dies in the mountains, he returns to the narrow ledge between safety and oblivion. Questions swirl in his head as the climb draws near. 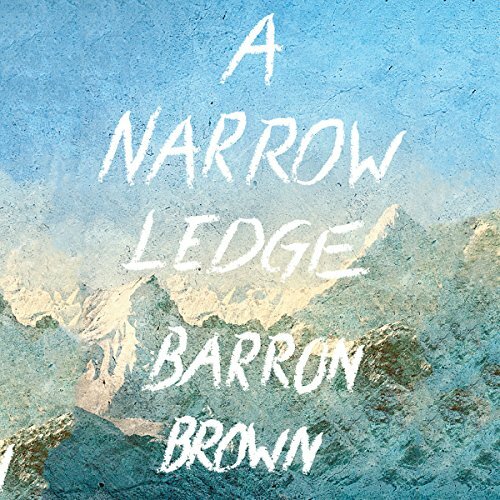 Does danger breed character, or is mountaineering sheer indulgence? 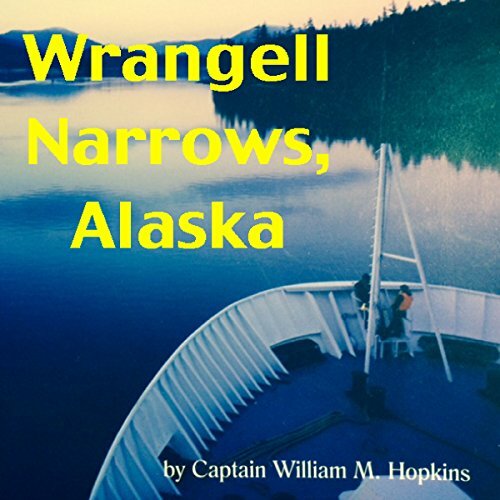 Wrangell Narrows is a treacherous body of water threading between Petersburg, Alaska, at the north end and Point Alexander to the south, painstakingly navigated by a wide variety of ships, barges, ferries, and private craft.... Captain Hopkins has compiled an invaluable source for all those interested in the seaway history or intricacies of navigation in this area of Southeast Alaska's Inside Passage.